The world is the ultimate destination of Pitt Business students, and they don't wait to get there — they go during their degree. Our students can study abroad in more than 75 countries worldwide and can complete business programs through our Global Business Institute, International Internship Program, Plus3 Program, and Global Service-Learning projects. Explore the World of Global Business. 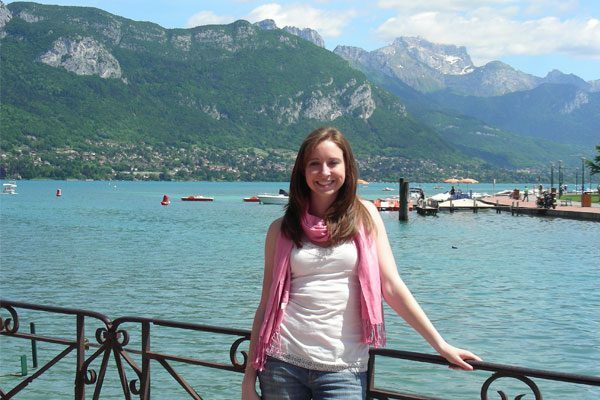 Pitt Business has established unique study abroad programs complementary to the business curriculum. These and many other program options give our students the freedom to choose when, where, and for how long to study abroad. Students can complete programs during summer, fall, spring, spring break, or during a full academic year. 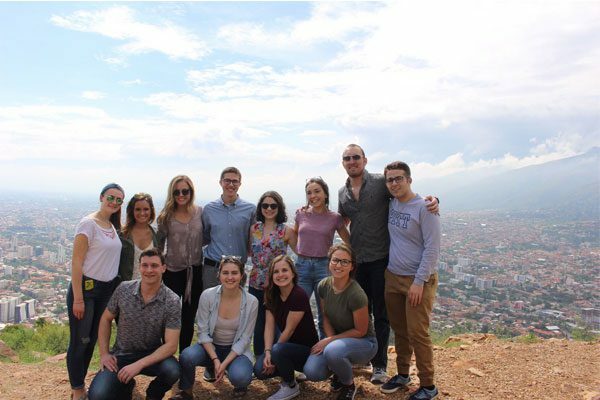 Pitt Business students have access to a global portfolio of study abroad programs that integrate academics, career development, and global competence. 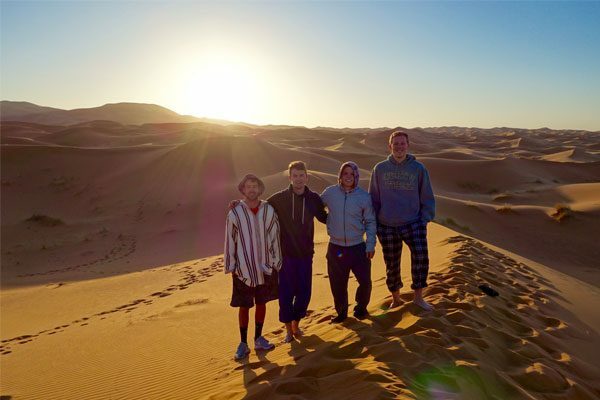 Before studying abroad, Pitt Business students should utilize the International Programs Office resources to help prepare for their global experience. 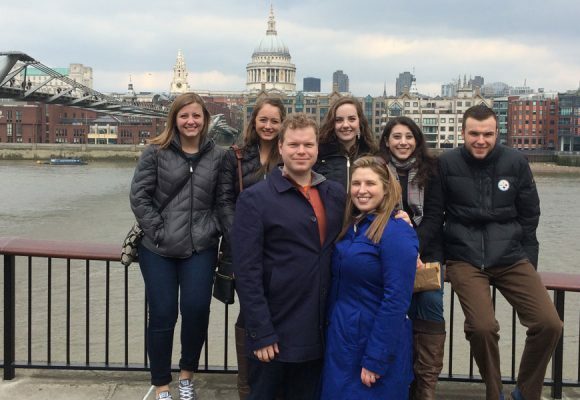 Pitt Business students actively reflect on their international experiences in a blog featuring words and pictures. 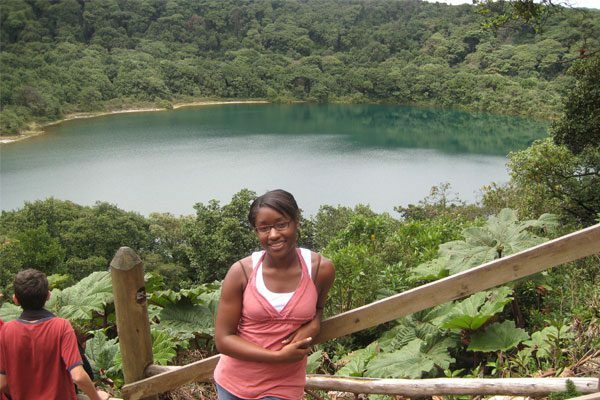 The Ambassador program allows Pitt Business students to promote international programs and gain professional experience. Pitt Business students have the opportunity to complete international business experiences that develop global competency. This video shows how students transformed the community through a service-learning project in London, England.